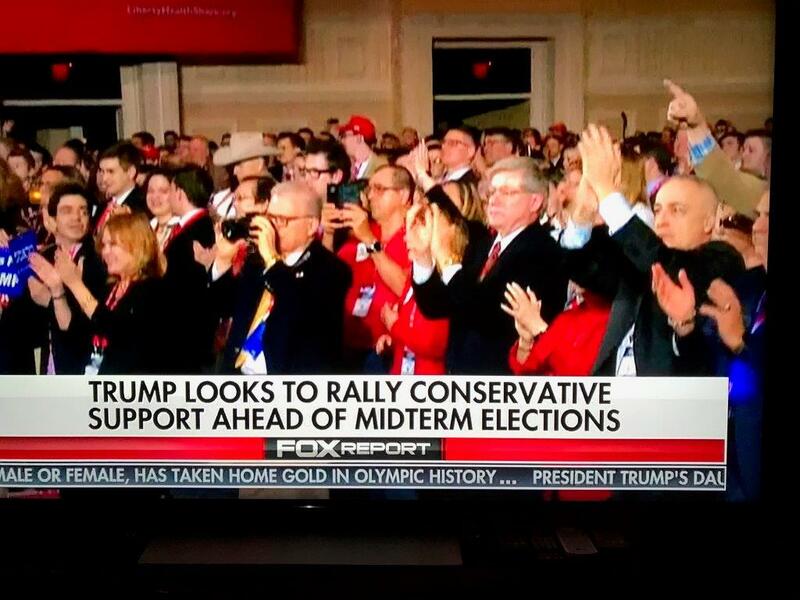 A rousing speech at CPAC, complete with ad-libs, was enjoyed by all. 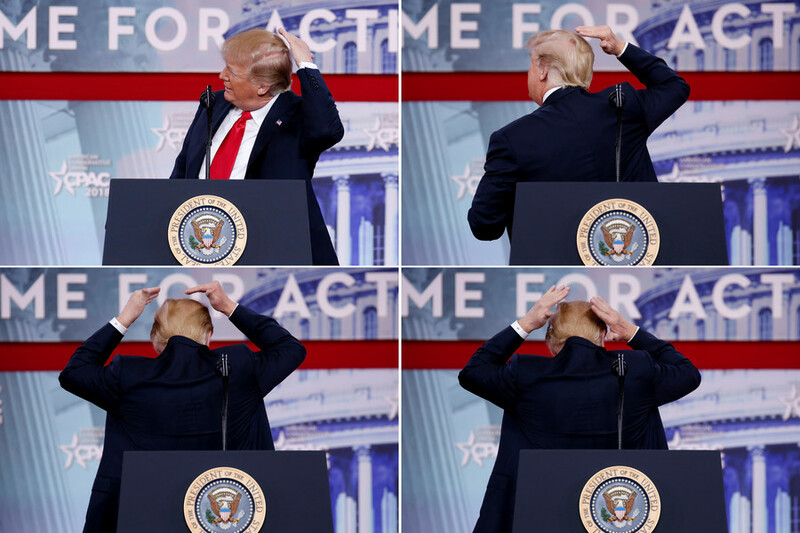 Donald Trump never fails to surprise, especially when, poking fun at the media's obsession with his hair at 2'17", the president of the United States deliberately turns his back to the camera to show the back of his head and the spot where he hides his bald spot. While conservatives deplore and make fun of Fake News, many of us still believe that there is probably some truth to the media reports that, although exaggerated, the businessman is probably quite vain and arrogant. But as former No Pasaran blogger N Joe says, the man has no vanity — no vanity at all.